Tier 1 solar panels are designed and manufactured at a very high standard. Did you know that manufacturing companies of Tier 1 solar panels represent only 2% of the entire solar panel market. Although this percentage is small, the performance of tier 1 products will always outweigh the quality of their competitors. Here are our recommended brands that we use at Sustainable Construction services. If you have any questions or inquiries regarding these panels or any other panels we have in stock please do not hesitate to contact us. Why Tier 1 solar panels? 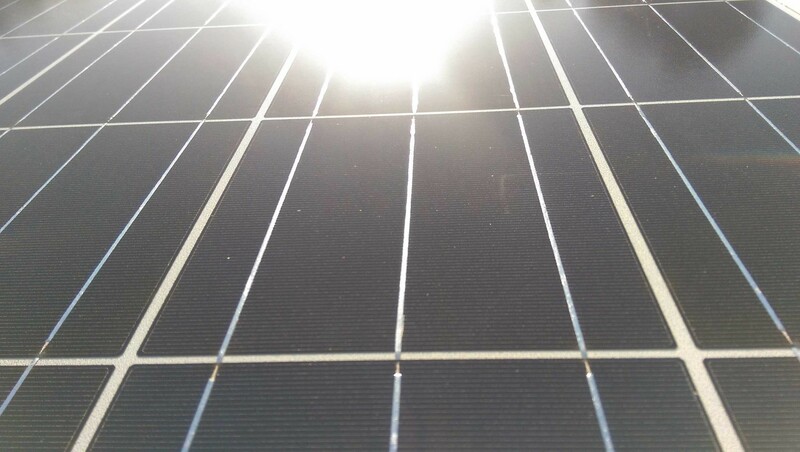 In order to meet tier 1 standards, solar modules require to be vertically integrated, heavily researched and developed upon, built with precision based on automated manufacturing techniques and must come from manufactures that have at least 5 years of solar panel production history. Vertically integrated products do not rely on other companies products in order to build solar panels. Tier 1 solar panels are manufactured from the supplier from start to finish. This means they do not just purchase material and assemble solar panels. These companies control the whole engineering process from producing the silicon cells to modules to frames and eventually the entire panel. Research and development is the key to revolutionizing the performance and lifetime of the solar panels of today. Tier 1 manufacturers ensure this is an ongoing strategy to provide customers with high quality products. Precision automated manufacturing techniques are in place to maintain a level of standard for every unit and batch that comes off of the production line. At least 5 years of solar panel production history this time frame shows that manufacturers are committed to build and maintain their customer base. This also reflects that companies that survive the for at least 5 years are likely to exist further down the track. This gives customers a sense of security given that manufacturers will cover them for servicing or replacement of their system later down the track. Tier 2 solar panels are the next in line of competition of the solar panel market. Tier 2 solar panels contribute to 8% of the market structure. Compared to Tier 1, Tier 2 manufacturers are involved in panel production for 2-5 years. Tier 2 manufacturer invest little interest into research and development of there own solar panel products. Their production line is not relied upon heavy automation techniques. This is able to degrade quality control and trust from a potential customer base. However, Tier 2 are a cheaper option and still reside within a niche market. Customers looking for somewhat reliable panels at a low price, Tier 2 is the recommended option to go with in the solar panel market. Tier 3 solar panels are purely assembled using components from other companies. There is no research and development investment to build solid panels. Manual labor is heavily relied upon in order to fabricate these solar panels. Due to the massive overflow of panels in recent years it is unlikely that Tier 3 companies will survive in the next few years.